Some holes are surfacing in the climate change stance as stated in this recent article. You may or may not believe the world is entering an irreversible period of global warming. There is no question that air pollution within our world’s mega cities and the waste being deposited into our oceans are a result of increasing population density and our enormous human footprint. 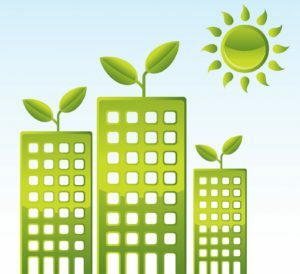 Can a business case be built for constructing and refurbishing buildings with environmentally friendly specifications that goes beyond supporting the global warming cause? Solid evidence is now available which supports the theory that green building design and improved indoor environment can increase employee productivity and health. Did you know that some estimates show 85 per cent of total workplace costs are spent on salaries and benefits while only 10 per cent is spent on rent and less than 1 per cent on energy? A study by Deloitte and C. Lockwood in 2008 found 93 per cent of the participants experienced more success recruiting talent and 81 per cent reported higher employee retention. In another report, PNC Financial Services noted a 50 per cent increase in employee satisfaction and retention in its new green building after their move. After a similar move by Smith Carter, a design and engineering firm, they saw a 75 per cent increase in worker contentment with their office environment. An important factor when determining the quality of a commercial real estate asset is the reliability and amount of cash flow. 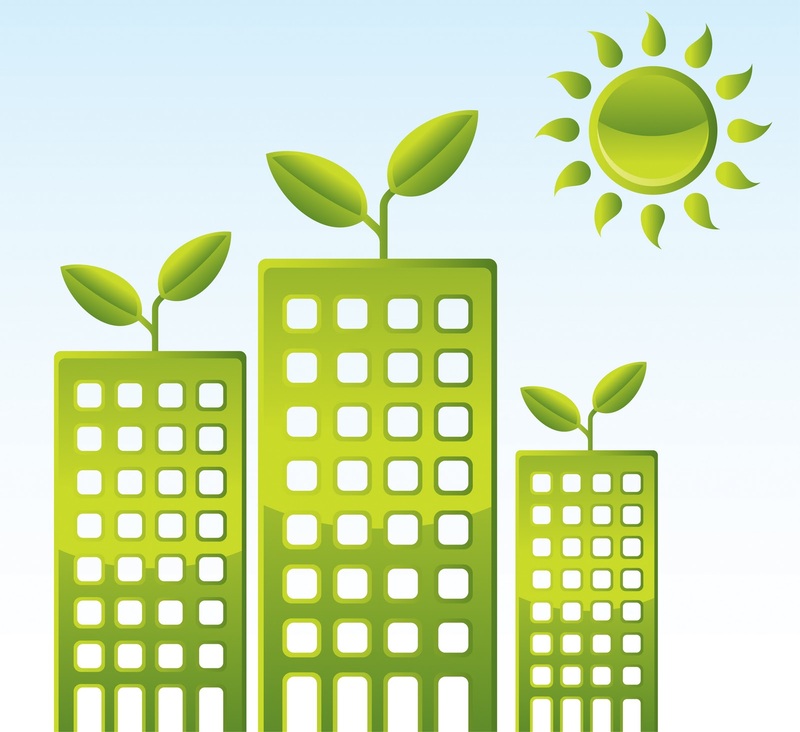 There is increasing evidence that shows as the advantages of green buildings become better known and occupiers begin to experience those advantages firsthand, the demand for non-green buildings will decrease. As this demand changes, the potential exists for older property to depreciate at an exponential rather than linear rate. Owners of existing office buildings will be forced to look at retrofitting and increasing amenities available to their tenants in order successfully compete in the future. As you can see, there is in fact ample evidence to support constructing and refurbishing buildings with environmentally friendly specifications which goes far beyond just supporting the global warming cause.